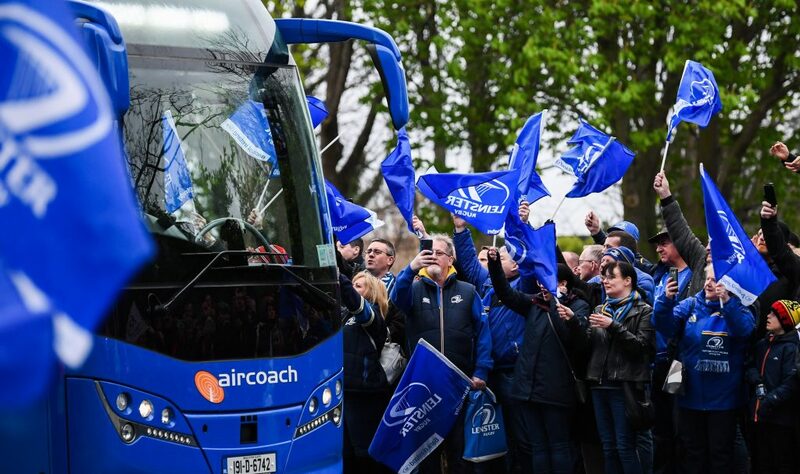 The Leinster Rugby and Ulster Rugby game in the RDS this Saturday (Kick Off: 2.40pm) in the Guinness PRO12 has sold out. 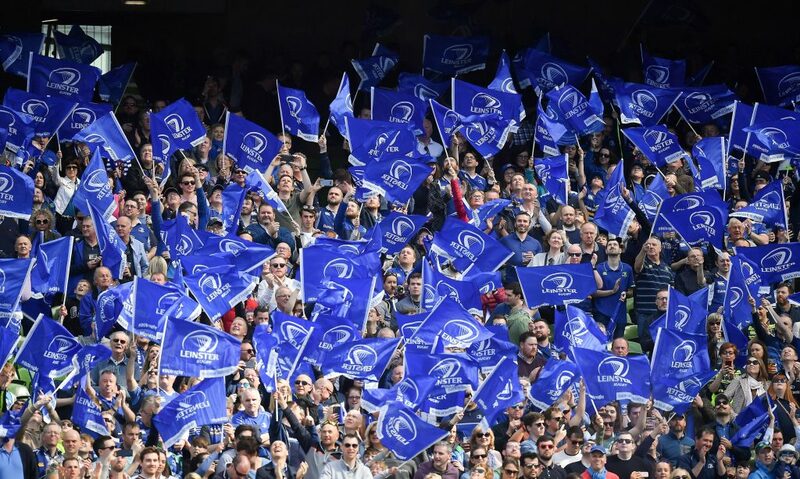 It is the first time this season that the RDS has sold out although the Champions Cup game against Wasps in October was just shy of 18,000 supporters in a game that Leinster won 25-20. 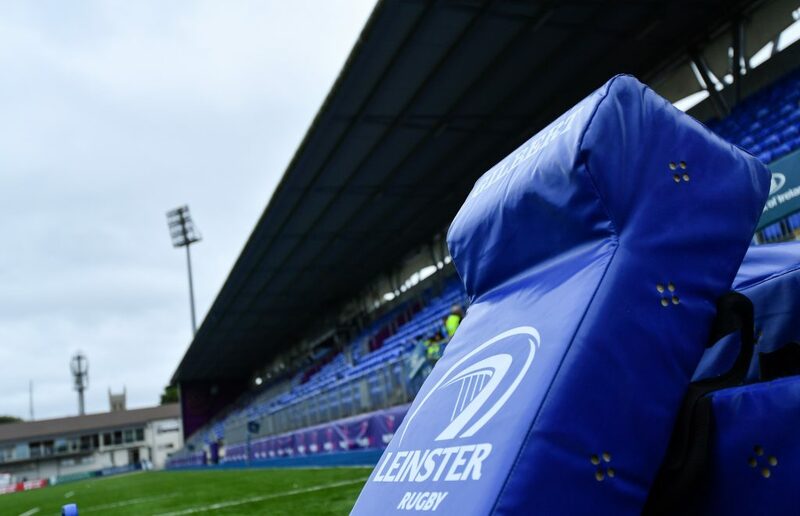 This is also the first time this season that Leinster and Ulster have met competitively although they did meet in a pre-season friendly that Ulster won 7-10 in the Tallaght Stadium. 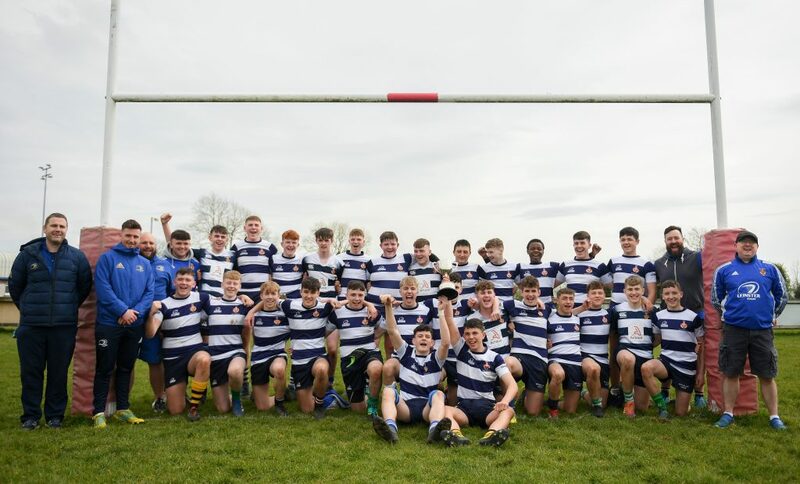 The teams faced each other three times last season, twice in the regular PRO12 season and then again in the Play-Offs. 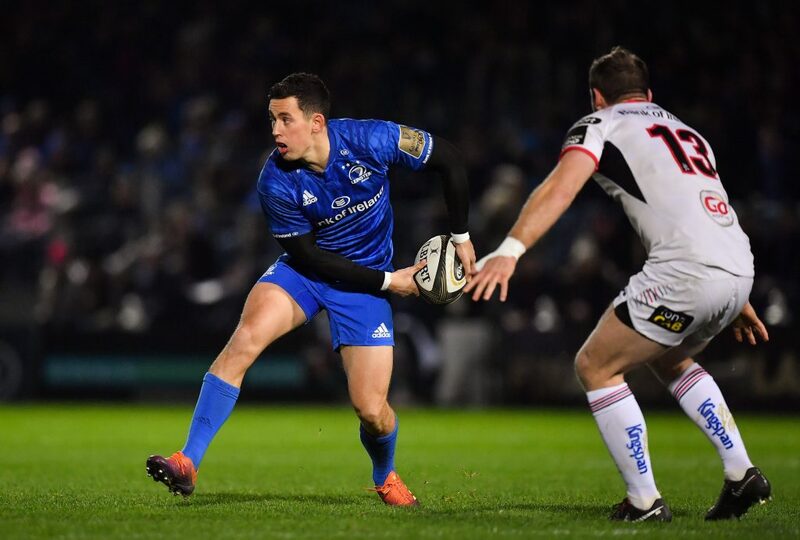 In the first game last December, Leinster held out for a 19-6 win with Jordi Murphy getting the only try of the game and Jimmy Gopperth adding the points from the boot. 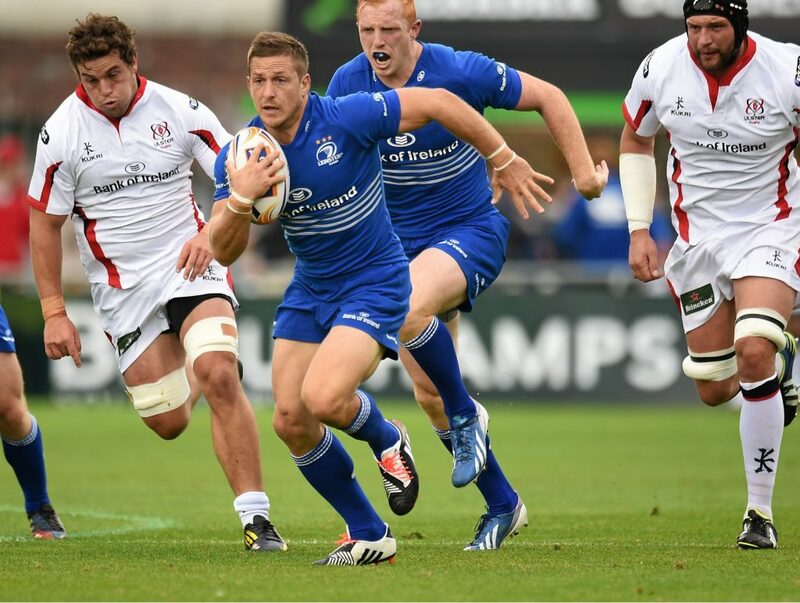 The return leg some five months later in Ravenhill was a brilliant encounter with Leinster again prevailing but this time by only two points 20-22 as another back rower, Shane Jennings, scored Leinster’s only try. 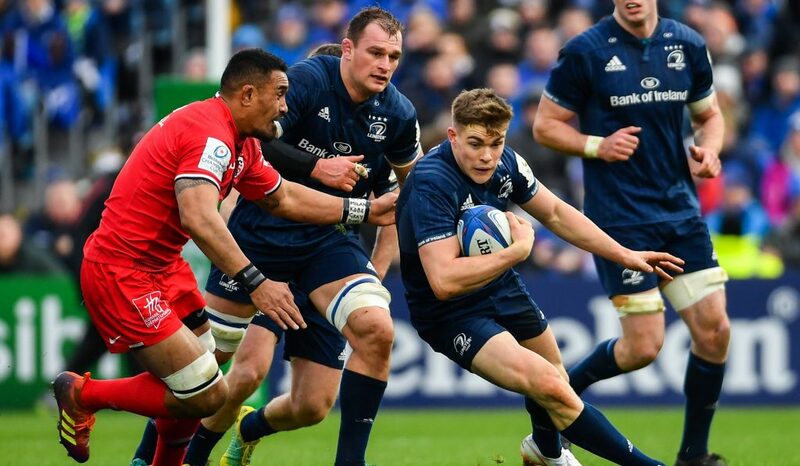 Finally, in the PRO12 Play-Off at the RDS, Ulster kept Leinster scoreless in the first before an Ian Madigan try and points from Jimmy Gopperth’s boot secured the final spot for the men in blue on a score of 13-9. 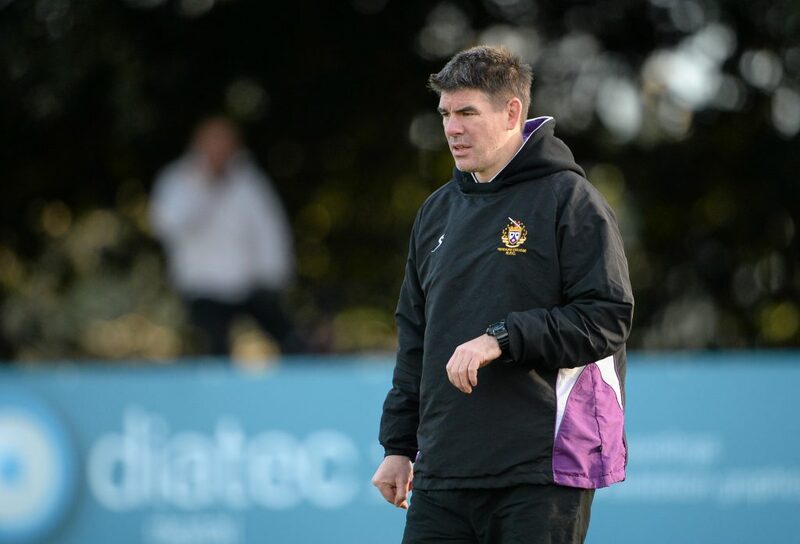 Another close encounter is surely on the cards this Saturday and with our lads just outside the PRO12 top four, every voice will be needed to bring home the win! Didn’t get a ticket to the Ulster game? Fear not! 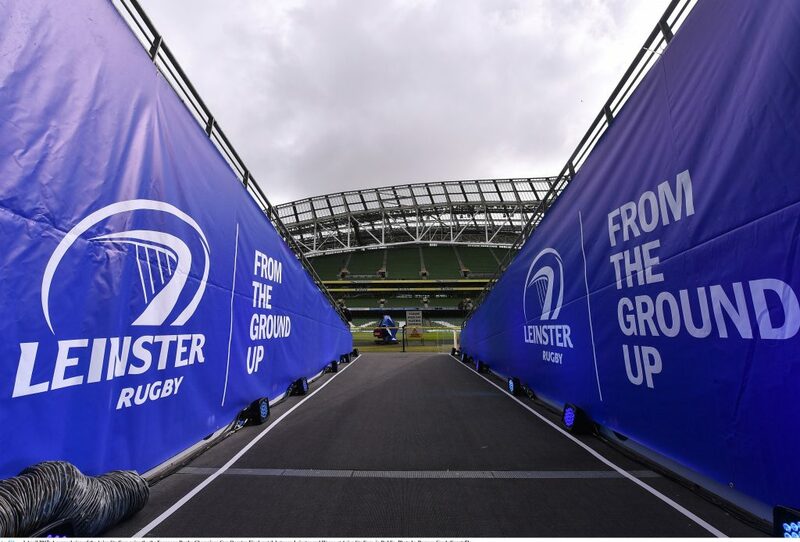 Tickets for the Champions Cup game against Castres on Saturday the 17th January 2015 are still on sale at www.leinsterrugby.ie/tickets.